A friend of Sebastian Vettel's, former Formula 1 supremo Ecclestone thinks Finn Raikkonen was a better number two driver than Charles Leclerc is. He told France's Auto Hebdo: "I thought Ferrari made a mistake by releasing Kimi. He was a good teammate and didn't create any problems. He knew what he had to do. "If he was asked to let Sebastian pass, he would. If he was asked to slow down a bit to stop an opponent and help the team, he would. I'm not sure Charles is ready for that job." Mercedes boss Toto Wolff agrees with Ecclestone that while Leclerc is clearly good, he has created a problem for Ferrari this year. 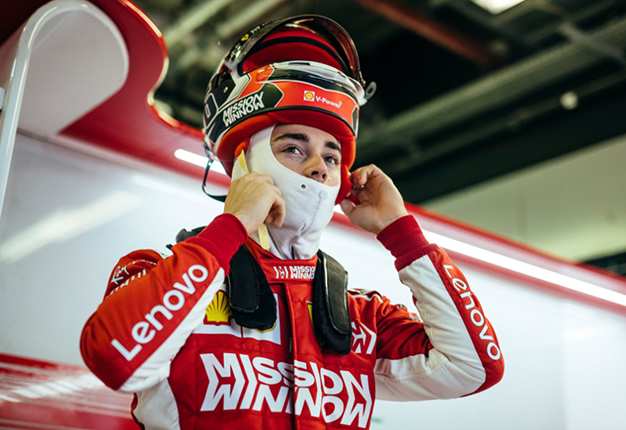 Wolff told Auto Bild: "Leclerc is a future world champion, he could even do it this year. Ferrari has a moral problem now. 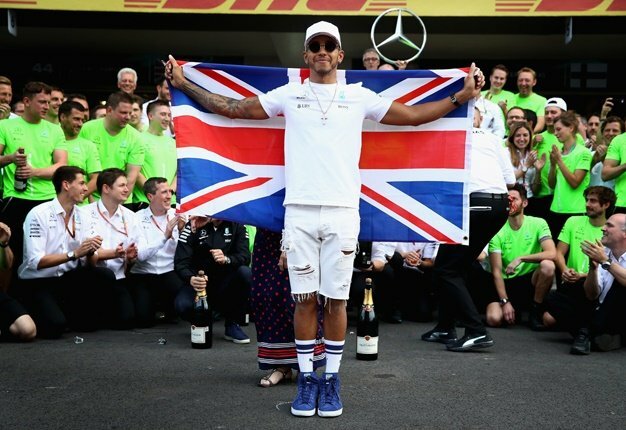 On the other hand they have to support their four time champion, but on the other they cannot slow down their super talent, especially as Charles has the emotion on his side after his back luck in Bahrain. "It may well be that Ferrari want to give back his stolen victory. I would think about it." Former F1 driver David Coulthard, meanwhile, tips Vettel to fight back this weekend in China. Coulthard said: "It's normal for the younger generation to challenge the old guard, but I don't think Seb is necessarily the old guard. He didn't get the car right in Bahrain. Nothing is decided yet." "You drove fantastically... you've got a long future ahead of you"? ?